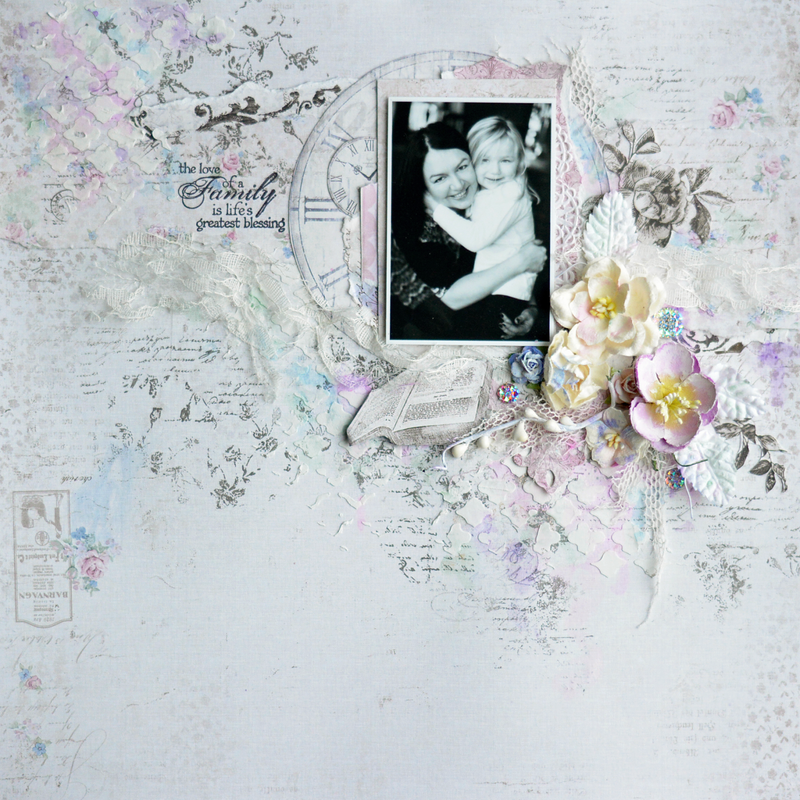 The time has come for my first project for Vintage Cafe Card Challenge DT which I have recently joined. You won't believe what a bunch of super-talented girls is hanging out in this cafe,so if you haven't seen this blog yet, now's the time! 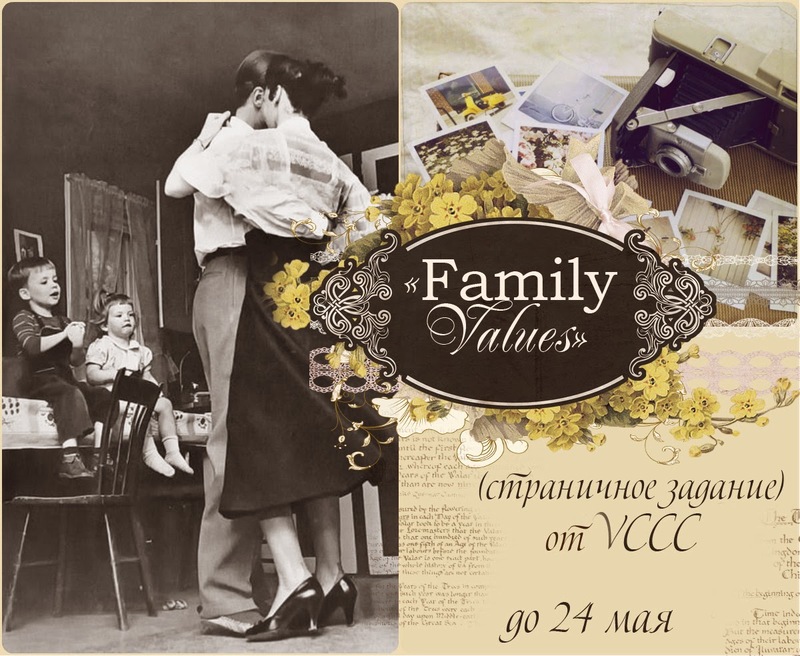 The challenge theme is Family values and the layout must have a photo with at least 2 persons. Here's my layout inspired by this challenge.